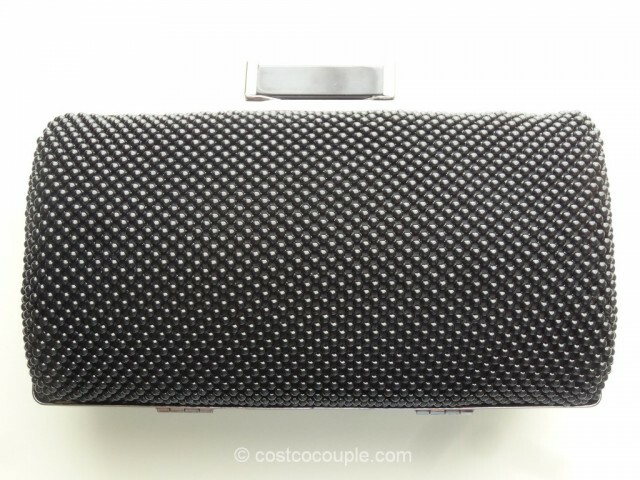 Picked up this Jessica McClintock Mesh Clutch in black last week. 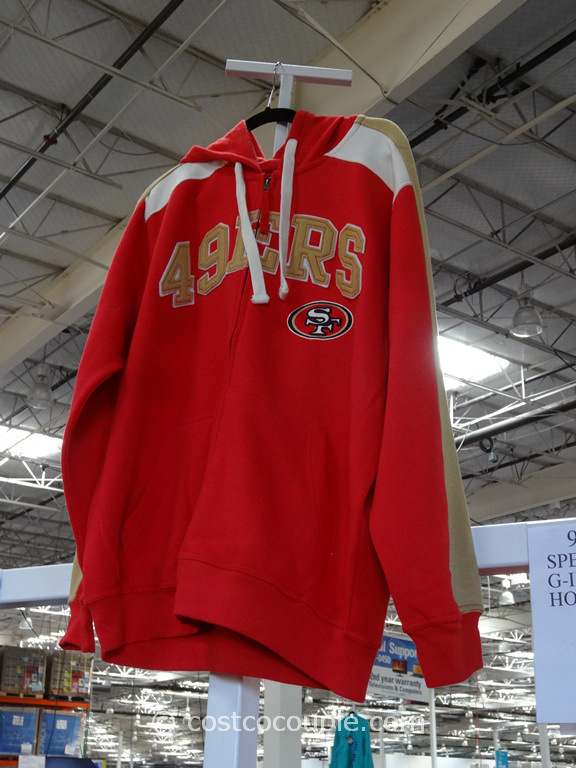 It first appeared in the store late last year. You can check out the previous post here. 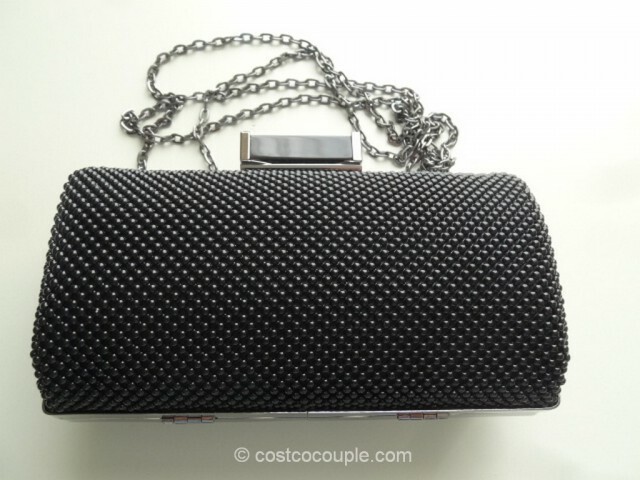 It’s a nice looking clutch that’s available in black and silver. It has a shoulder chain that can be tucked into the bag itself. 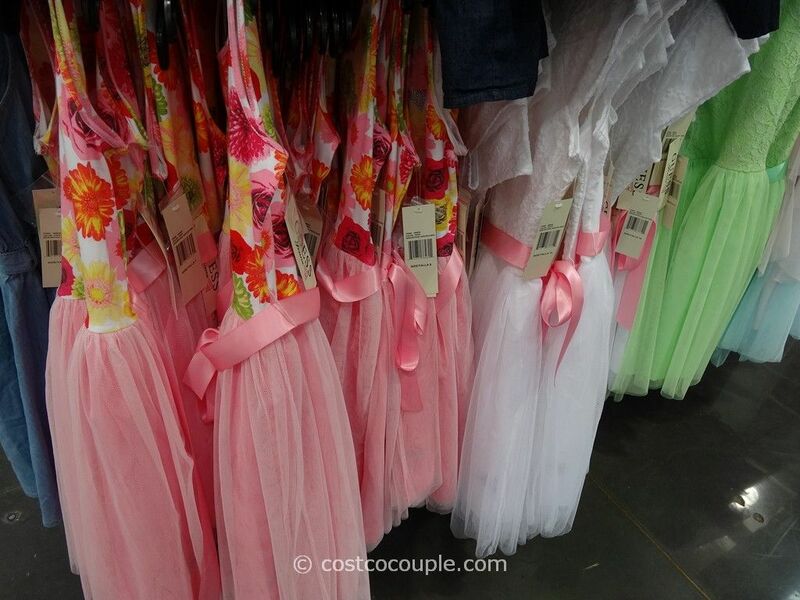 The only downside is that it’s rather small. You can fit a face compact, slim mascara, lipstick in it but forget about your smartphone. It’s that small. 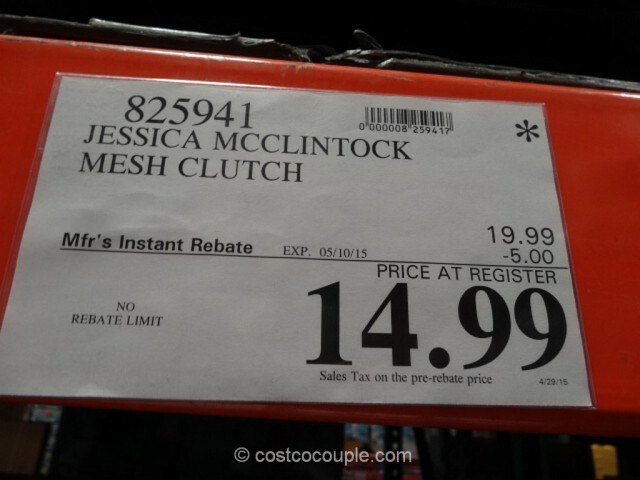 The Jessica McClintock Mesh Clutch is normally priced at $19.99. There’s currently a $5 rebate which reduces the price to $14.99. 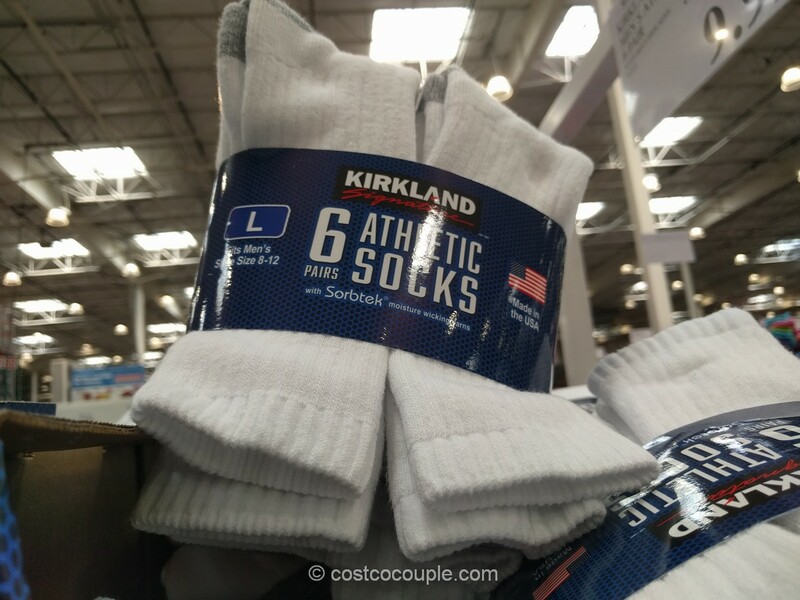 You can still purchase the silver one online at Costco.com.